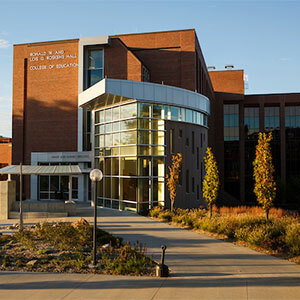 The UNO Counseling Department offers accredited masters degrees in Clinical Mental Health Counseling and School Counseling as well as a master’s degree in Student Affairs in Higher Education. Grounded in promoting mental health, education, and wellness across the lifespan, our programs prepare individuals to work as professional counselors in a diverse range of settings, including mental health agencies, non-profits, hospitals, government agencies, public and private schools (PK-12), and higher education settings. 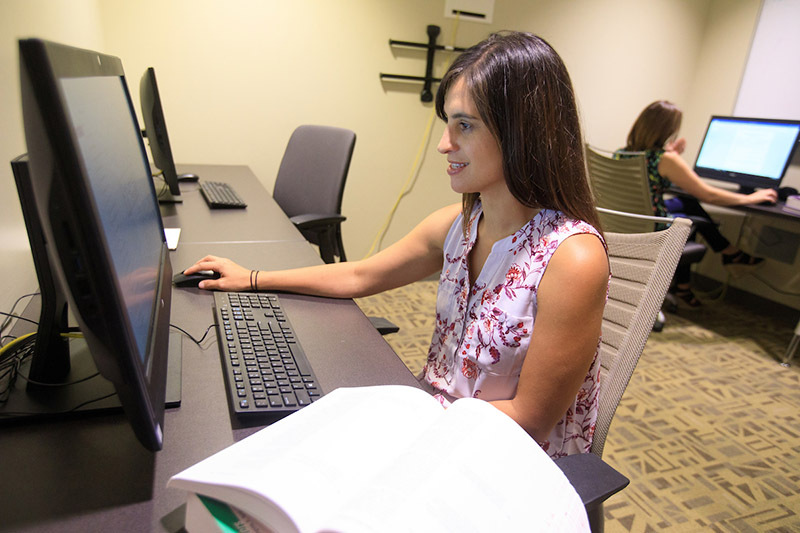 Masters degrees in Counseling with concentrations in Clinical Mental Health Counseling (CMHC), School Counseling P-12 (SC), and Student Affairs Practice in Higher Education. 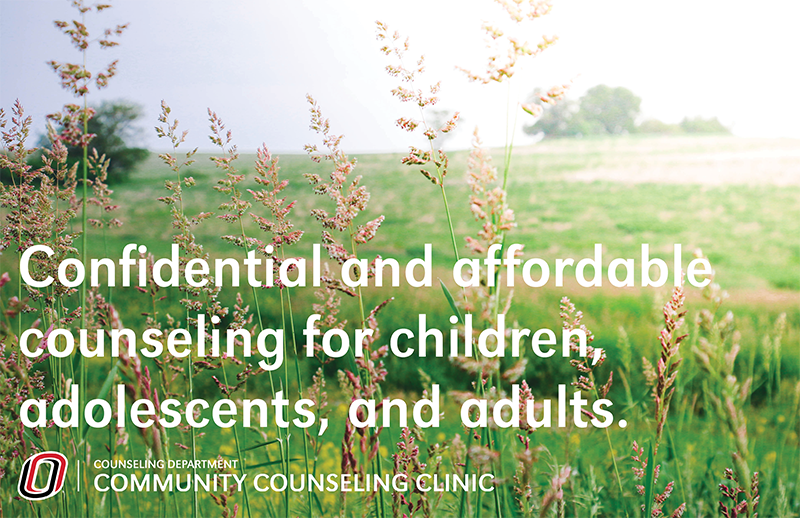 Our CMHC and SC concentrations are CACREP-accredited (Council for Accreditation of Counseling and Related Educational Programs). 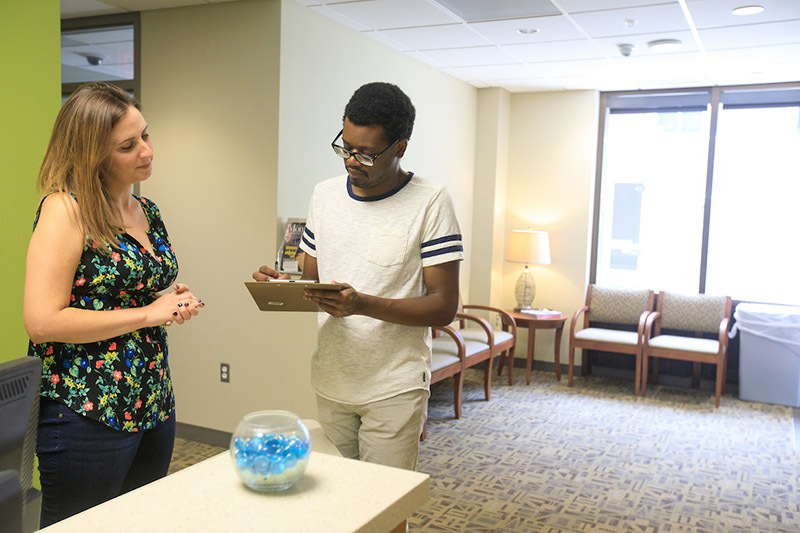 The mission of the UNO Counseling Department is to provide high quality academic and clinical preparation leading to eligibility for licensure and certification as professional counselors. 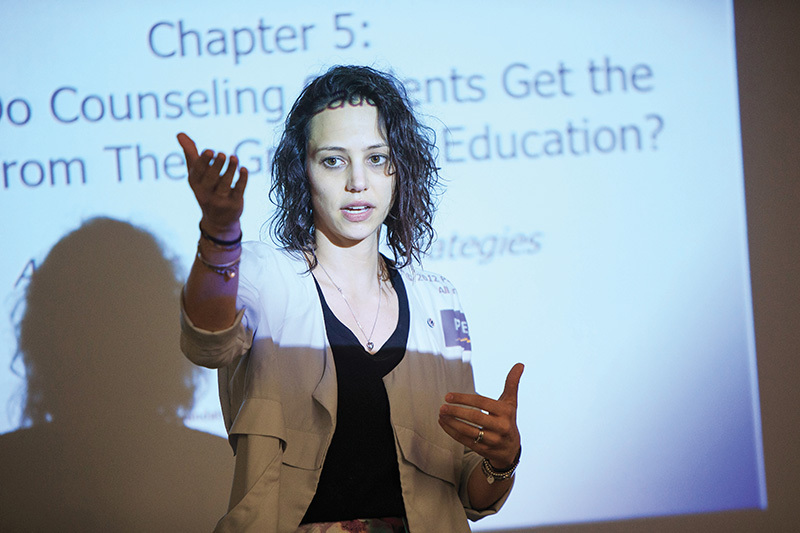 Through a rigorous, evidence-based curriculum designed to train critical thinkers and reflective practitioners, candidates are prepared to work with diverse clients across multiple professional settings and engage and remain active as advocates and future leaders within and for the counseling profession and those we serve.